Watch the motley crew called Modern Family this weekend, for a dose of drama, humour and a twist in the family tale. The entire season six will air back to back and you can catch up on episodes you might have missed. It will follow the family after Cameron and Mitchell get married, Haley turns 18 and the Dunphys have to temporarily leave their home. This Saturday and Sunday, 12 pm, on Star World. 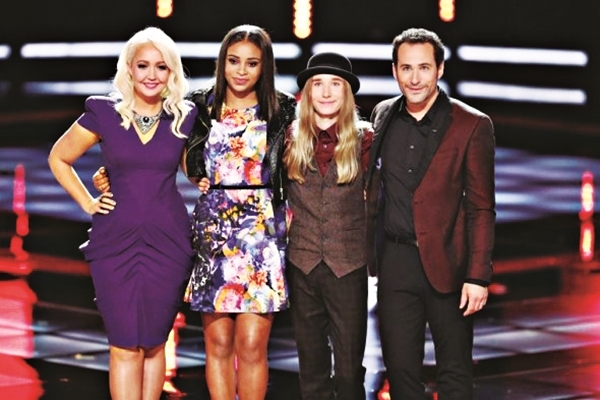 Catch the final two episodes of The Voice. 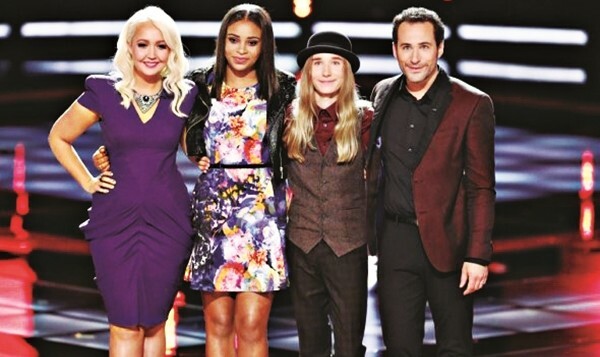 Saturdaya��s episode sees Sawyer Fredericks and Koryn from Team Pharrell, Joshua Davis from Team Adam and Meghan Linsey from Team Blake battle it out, while Team Christina has already been eliminated. Sunday will be the finale, and with the competition close, it seems like Pharrell Williamsa�� debut may also see his team win. Saturday and Sunday, at 8 pm, on AXN. Battle Factory, takes you back to the basics of weapons. A look into arsenals and factories where weapons and life-saving equipment used during war are manufactured, it covers vehicles and guns, camouflage jackets and tents to binoculars and parajets. Weekdays at 10 pm, on Discovery Science.